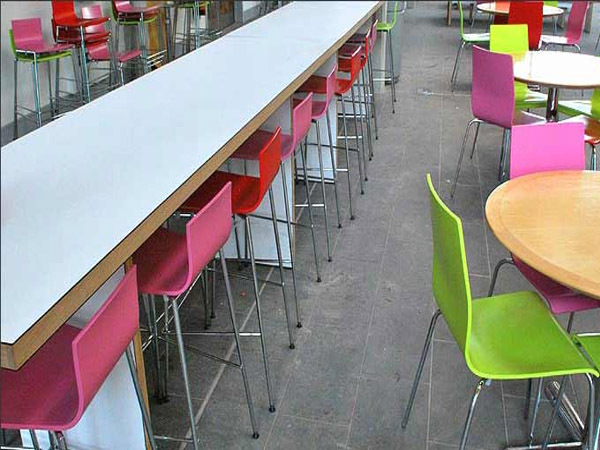 We are one of the best canteen furniture manufacturers in Bangalore. 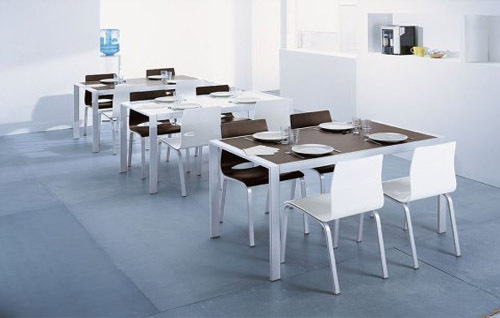 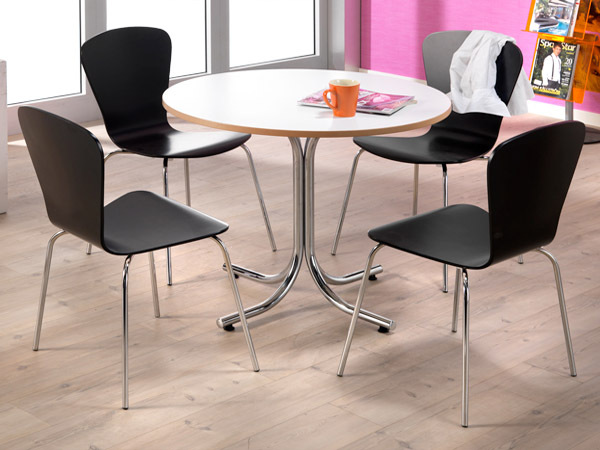 We have good collection of canteen table & chairs, cafeteria furniture, designer dining tables, lunchroom furniture & fast food seating units with stylist colors on affordable price range. 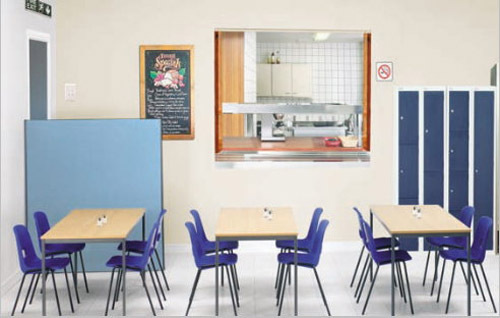 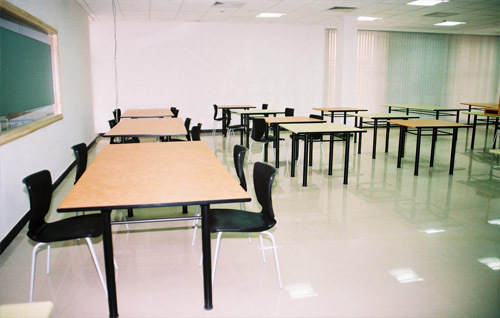 Our company deeply involved in manufacturing & supplying of cafeteria/canteen furniture. 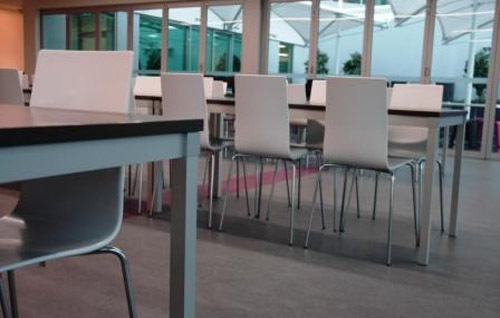 We know the value of customer requirements & we give the high priority to our customer needs.